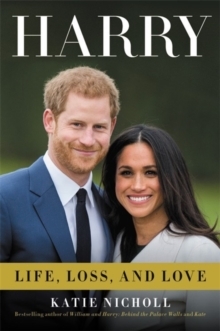 From the bestselling author of William and Harry and renowned Royal Family news correspondent Katie Nicholl, comes the first in-depth biography of Kate Middleton, Duchess of Cambridge. 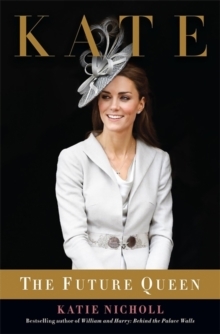 Katie Nicholl, bestselling author and royal correspondent for The Mail on Sunday, gives an inside look into the life of the future Queen of England, Kate Middleton. 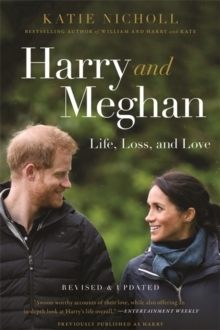 Since becoming Duchess Catherine of Cambridge in 2011, Middleton has captivated royals fans around the world and now, Nicholl delivers the story of her early life, first romances, and love with Prince William. 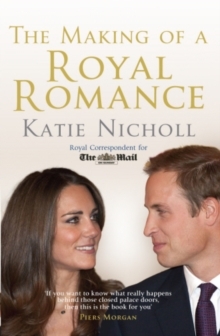 Nicholl will reveal new details on Middleton's initiation into royal life and, of course, her first pregnancy.